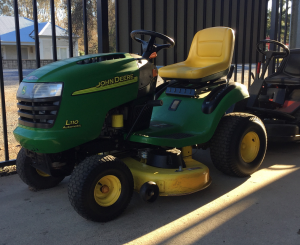 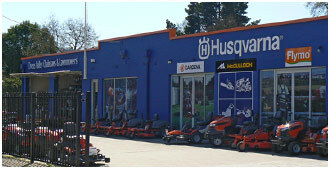 SECOND HAND MACHINERY Here at Ovens Valley Chainsaws we have a wide range of used machinery. 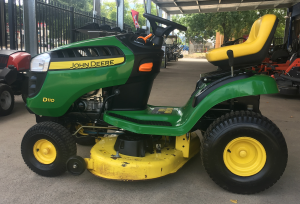 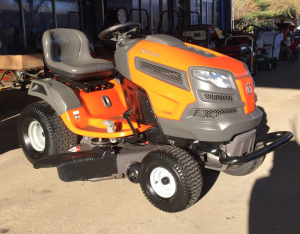 All machinery has gone through our work shop for a wash, general service, blades sharpened or replaced, oil change, filters changed and fresh fuel. Our range is constantly turning over so be sure to keep an eye on this page or let us know what you’re after and we’ll contact you as soon as one becomes available.